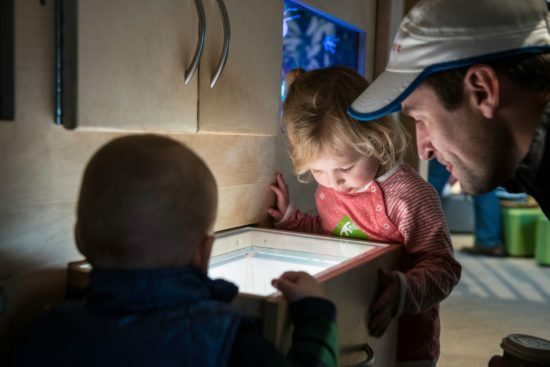 Minnesota Children’s Museum is joining the ranks of businesses offering freebies for federal employees affected by the government shutdown by offering FREE admission for federal employees and their families. Show your government ID at the box office and enjoy a day of play! Great museum for the kids!